Ideal for making salmon paste and cucumber sandwiches for breakfast. 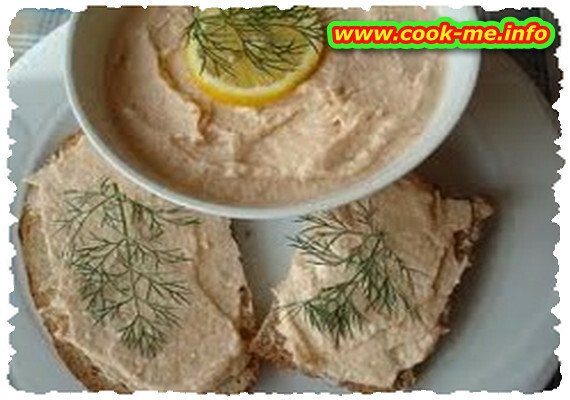 Prepare the paste in the evening and keep it in a covered bowl in the fridge until morning. Drain the oil from the salmon can; check the fish for forgotten bones. Crush it with a fork, together with the cheese. Add the horseradish little by little and mix all the ingredients. Season as you like with salt, pepper and freshly chopped dill.